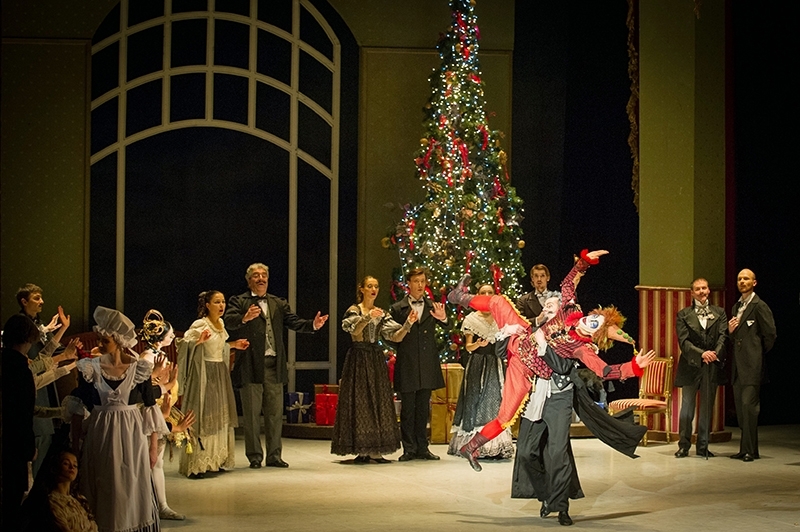 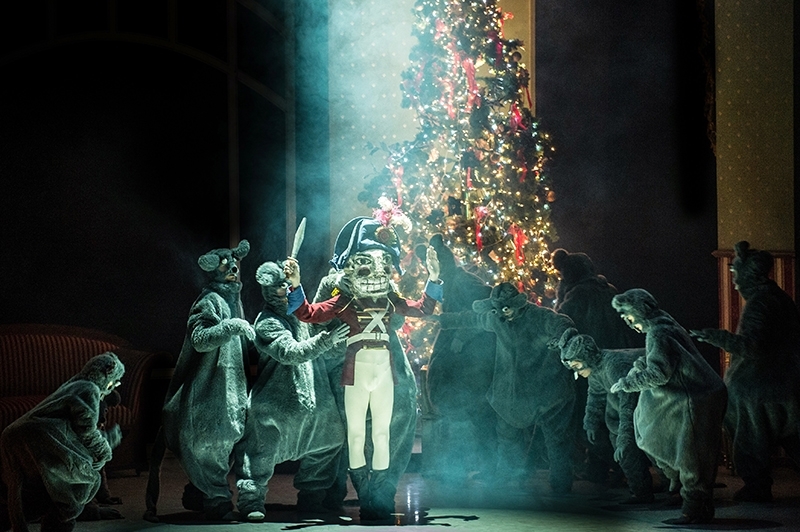 It is difficult to imagine December without The Nutcracker. 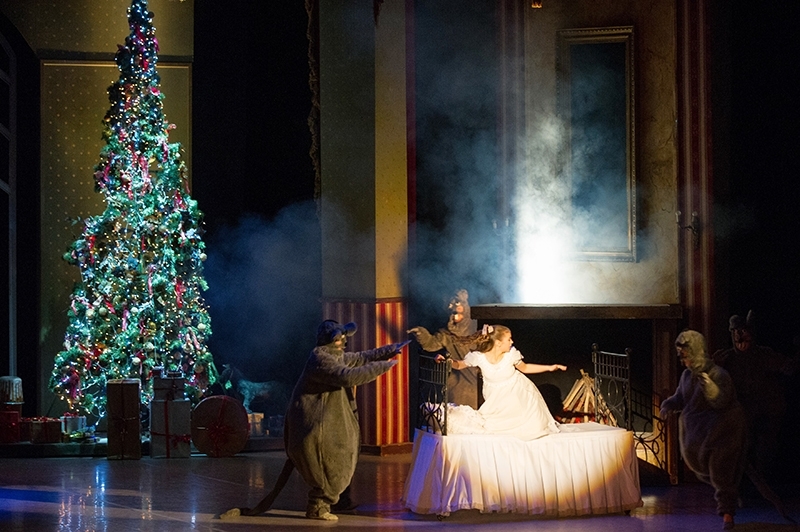 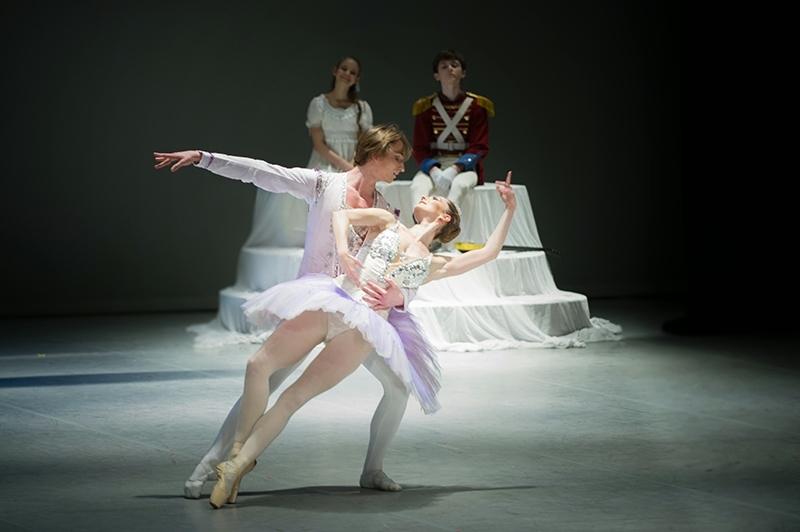 The charming melodies of Tschaikovsky, the fairy tale staging and the breath-taking performances of dancers and the pranks of.... mice – make this timeless ballet the best gift which is immediately evocative of the magic of the Christmas time like the scent of gingerbread. 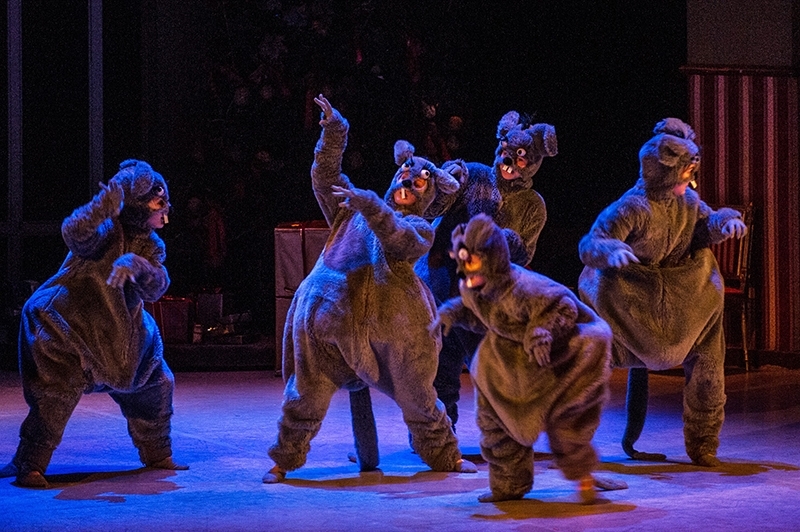 It reminds you that there is a child in all of us.